Runners love to run, but not much else. Strength training, however, can be a game changer. Derek Bronston has been a runner all his life. The 49-year old Brooklyn-based software engineer began running 5ks and 10ks as a kid and then as an adult, began training for longer distances. Along the way, he never gave any thought to doing much more than putting one foot in front of the other. That all ended in 2015 though, when after training for and running the Brooklyn Marathon, Bronston found himself dealing with several injuries. Runners want to run — but if you don’t find the time for strength training, sooner or later, you’ll have to make time for injuries. His research kept bringing him back to one major change he could make in his approach: strength training. Today, he says that by pumping iron as a regular part of his routine, he’s not only avoided injury, but improved his performance as well. Combined, capacity and load limits determine how resilient a runner’s tissues are. When those limits are low, the odds for injury go up and performance can go down. This is where strength training comes in. A 2016 meta-analysis of five studies on the impact of strength training on running found a “large beneficial effect” on running economy — the ability to use less oxygen at the same pace — three to four percent less, in fact. 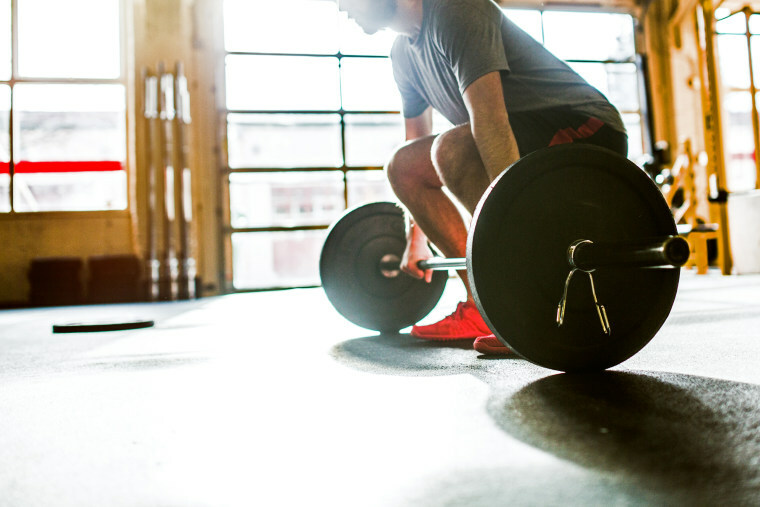 Most of the five studies included two to three strength sessions per week at low- to moderate-load in the range of 40 to 70 percent of one-rep max. In general, the studies involved two to four different exercises plus plyometric jumps and sprints. Oversight: All new-to-weight training runners should begin with a session directed by a pro. “You need a personal trainer or cross fit facility that can help you find the right weights and technique,” Smith says. Progress: Smith recommends beginning with simple, basic movements such as squats and deadlifts, and then moving on to more systemic movements, eventually including some plyometric (jumping) work.